We are learning of a tragic accident at the Walt Disney World Resort this morning near Pop Century Resort. According to reports, a Cast Member has passed away. 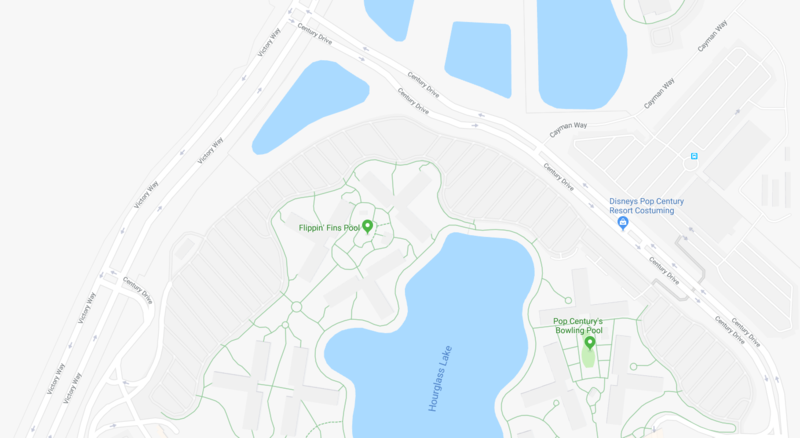 The @OrangeCoSheriff says it got a 911 call around 9:18 AM to respond to a guard gate next to the Pop Century Resort at Disney. They "found a male in his late 30’s unconscious. The victim was pronounced deceased on scene by Reedy Creek FD."
. 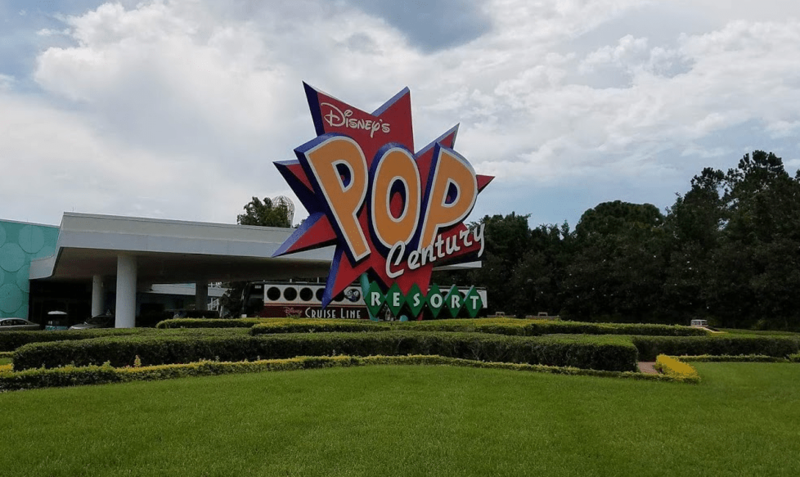 @WaltDisneyWorld confirms a cast member died in an accident near the Pop Century resort. "All of us at Walt Disney World Resort are deeply saddened .. by the loss of one of our Cast Members…. This is a tragic accident,." We are still working to find out what happened. Our thoughts and prayers are with the family of the Cast Member. We will update once we have more information. 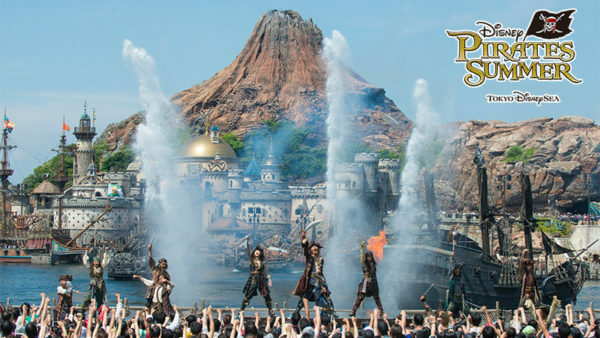 Ahoy Matey Tokyo DisneySea Disney Pirates Summer Is Happening Now!